CS-Cart Pre Order : This spectacular addon benefits the store customers to place order in advance for products which are yet to be released or have low inventory i.e. zero. 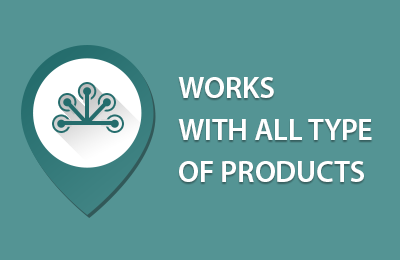 This extension will help users to publish products in their store before they become available to customers and also give the idea about the inventory of people interested in buying the products. Did you buy CS-Cart Pre Order? How the shipping charges are getting managed? Admin can include the shipping charges with the product cost according to his choice. He can either set the shipping cost to be applicable either while preordering or after the product is back in stock . Can an admin set more than single preorder quantity of a specific product for single user? Yes, Admin can set the pre-order quantity allowed to purchase for single user.. 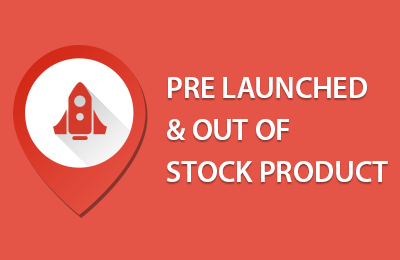 Does the customers who have placed pre-order get notified once the product is back in stock? Yes, Admin can send own customized mail to buyer once the product is back in stock..